As Brown recounts his off-season, the tone of disappointment in his voice is clear. 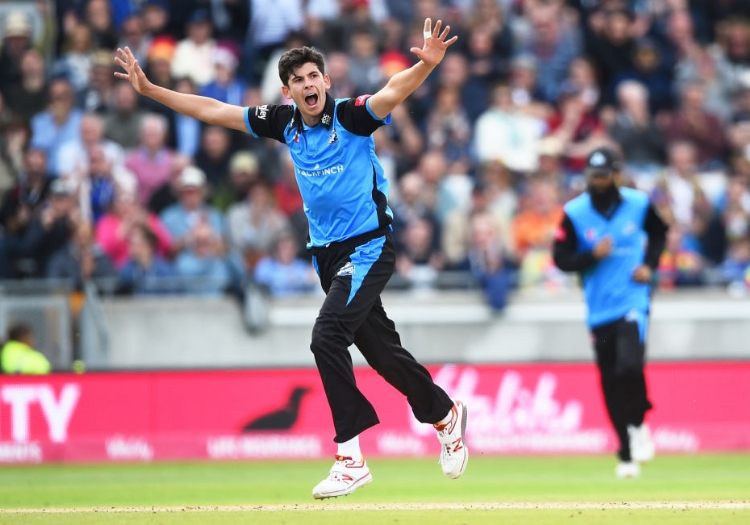 After the highs of a thrilling, victorious Vitality Blast campaign last summer, the 20-year-old has been forced to settle for a winter of rehab after a stress fracture put him on the sidelines. "It’s been a bit of a frustrating winter for me really," he says. "In the Blast I picked up a stress fracture in my back, so I was unable to go anywhere. I wasn’t able to bowling training for a while." Having finished as the Blast’s leading wicket-taker with 31 at 13.25, Brown's name, unsurprisingly, will have found its way to the watch lists of many T20 franchises around the globe. There was interest from Big Bash clubs in Australia, as well as a stint lined up with Sylhet Sixers in the Bangladesh Premier League before the injury curtailed those opportunities. "I had a bit of interest from overseas competitions, like the Big Bash, and obviously wasn’t able to go. I got into the BPL because we thought I might be fit, but I wasn’t in time so had to pull out which was frustrating. "I was pestering the physio, saying ‘when am I going to be fit, will I bit fit for this competition?’, so I’ve not been able to do any of that and instead just got myself back fit for the start of our season." Despite the disappointment, there’s an acknowledgement that the bowler’s long-term health is the priority. With plenty of years ahead of him, Brown will surely get his chance in those competitions in years to come. "We [Brown and the physio] definitely did make the right decision. There’s a difference between being fit and being match fit, and I wouldn’t have wanted to go anywhere and be undercooked and undersell myself. "My agent had interest from the BBL, but it was way too early fitness-wise. It was a massive compliment but at the time I was thinking how frustrating it was rather than how much of a compliment it was! "It’s definitely made me hungry to have another successful season and hopefully be in the frame to have that interest again." 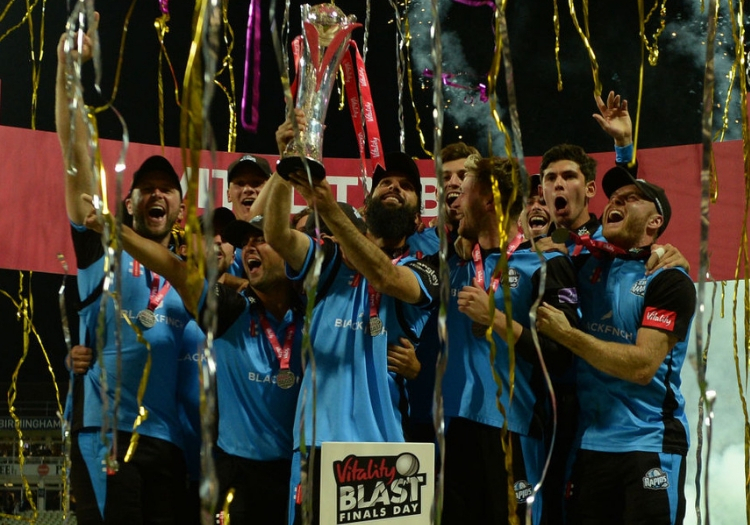 So, after taking 31 scalps and picking up the T20 Blast trophy in 2018, how does Brown top that in 2019? "I don’t know, take 32 and win it again!? It’s going to be a challenge for as us as team retaining it, but on a personal level it’s obviously going to be a challenge to try and emulate how I bowled last year." Brown was just two short of equalling Alfonso Thomas’ T20 Blast record. The South African claimed 33 wickets for Somerset in 2010 as the Taunton club finished as runners-up. 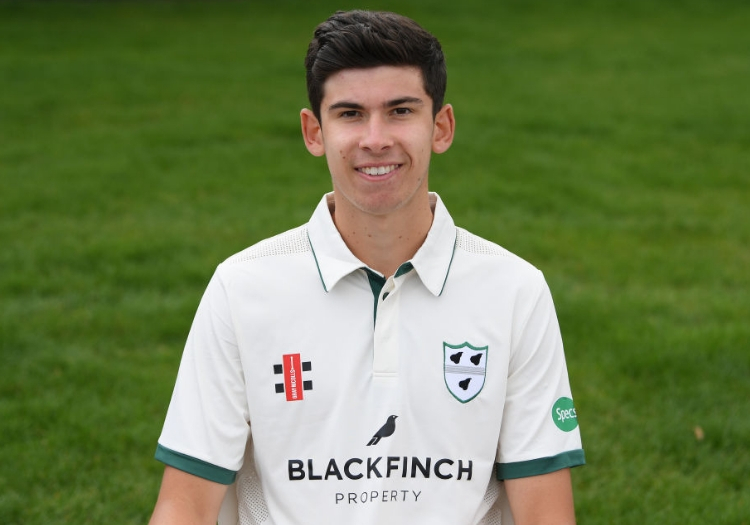 He did, however - as the Worcestershire bowler is quick to point out - play three more matches than Brown did in 2019. While Thomas’ tally might be the target, are there any nerves when it comes to producing that tricky second album? "I don't really feel under any pressure as such. It’s nice to be in a position where I’m trying to emulate a successful season. People will always says it’s a one-season thing or worry about it not being backed up." While there’s no lack of confidence in his white-ball game, Brown admits red-ball cricket is “not my strength at the moment,” but that he is striving to change that in the coming years. "There’s no reason why I wouldn’t want to, or can’t, make it my strength. "I spoke to Ross Whiteley over the winter about how he balances his red-ball and white-ball cricket. He said, even if red-ball is not your strength, ultimately it is going to help your white-ball game to be playing first-team cricket. "I’ve had one good white-ball season and everyone has started asking if I care about red-ball cricket. I’m only 20 and I’ve only played two seasons. There’s no reason why I wouldn’t want to continue to play red-ball cricket or harbour ambitions to play Test cricket for England. I think that’s everyone’s ambition and it’s still mine."